For use with mirror-finished surfaces. Developed especially for high-shine or polished finishes. Our Metal Polish instantly removes years of residue, rust, tarnish and oxidation from all polished-finish metals. 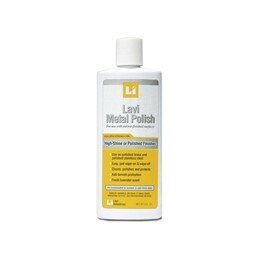 Lavi Metal Polish applies a superstrong anti-tarnish corrosion inhibitor and imparts a long-lasting protective shine to all your metal surfaces. While it works on all metals, it is best-suited for a high-shine or polished finish. 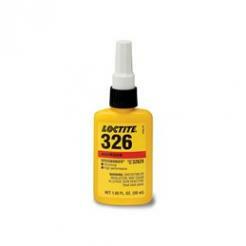 This polish is designed to remove scratches and may alter the appearance of a satin-finished or brushed metal product. Directions: Shake well. Apply sparingly to a soft dry cloth and "wipe on" surface (do not let polish dry). Use another clean soft cloth to "wipe off". Buff to a lustrous shine. Not recommended for satin- or brushed-finished metals. Do not use on thinly-plated surfaces. Lead Time: 3-5 Business Days before shipment.